*This news was courtesy of FOX Sports Aus, and has since been revealed that the McGregor account was indeed FAKE. 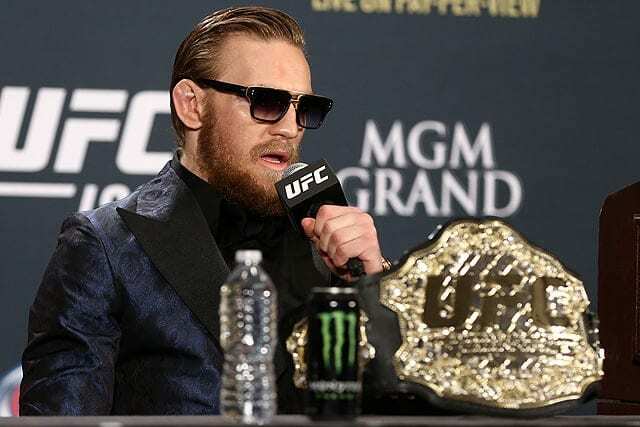 UFC featherweight champion Conor McGregor is the definition of a trash talker. 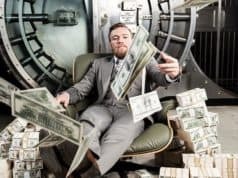 Able to beat down his opponents before he even steps in the octagon with them, ‘The Notorious’ also backs up his banter with some stunning knockouts. All this and still just over two years fighting for the promotion, but it hasn’t been without making a few enemies in the process. 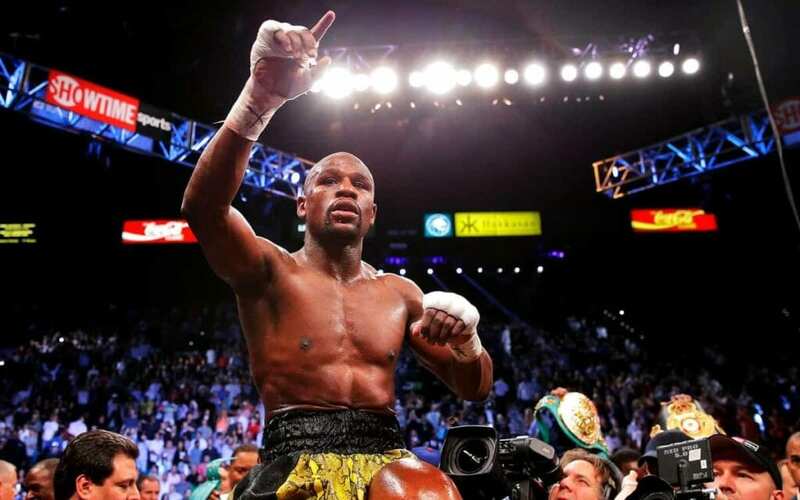 A back-and-forth beef with boxing legend Floyd Mayweather had begun to build while ‘Money’ was still active, but it hasn’t been put to rest after the boxer retired in 2015 with an unbeaten record. 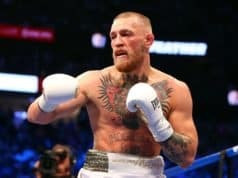 Mayweather recently went balls to the wall on McGregor, claiming racism was the main reason McGregor is a popular trash talker, whereas he was less favored with the fans. 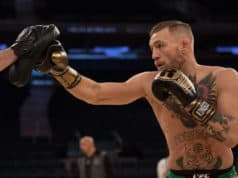 “I don’t really know the McGregor guy, never seen him fight,” he told fighthype.com. “I heard his name actually from one of the runners that works for our company, a little kid named Ken Hopkins, he’s a runner and takes care of a lot of the daily business. 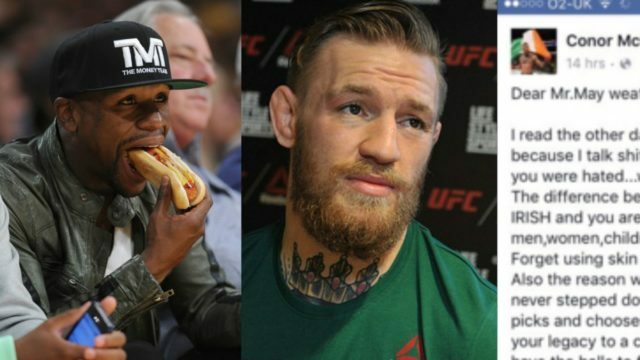 In typical McGregor fashion, the outspoken Irishman has responded to Mayweather via his Facebook account. Skip to page 2 for Fake McGregor’s response….